This month you can head to the London Design Festival, get hold of a copy of a new Barber and Osgerby monograph and watch Marina Willer’s first feature-length film. What: London Design Festival (LDF) returns this month with a mix of trade shows, public installations, exhibitions and talks across the city. One headline installation is Breathing Space, by Hassell and Arup, an oasis for pedestrians and cyclists where real time data will be used to explore the effects of pollution. Most interestingly it is also promising to “literally provide them with a breath of fresh air” before their onward journey. 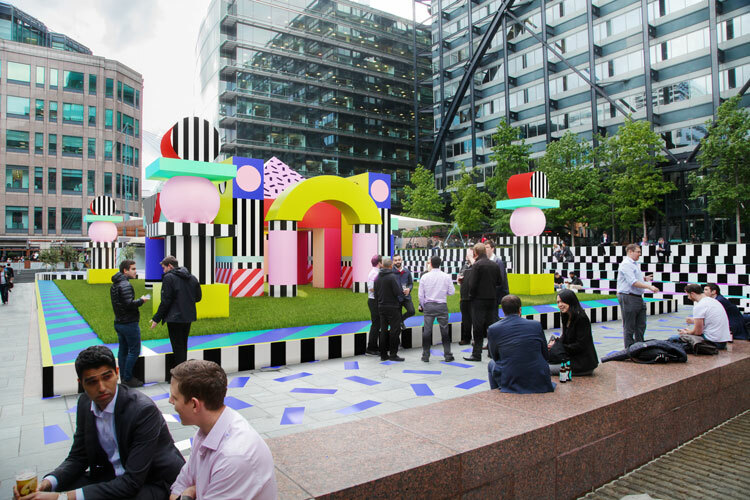 Camille Walala will be brightening up Exchange Square in Broadgate with a typically bold installation. It looks a bit like Bertie Bassett’s bedroom but we can’t wait to explore it. Expect an assault or even allsort on the senses. Design hubs have been delineated across London. The Clerkenwell Design Quarter will see showrooms throw open their doors, while the Shoreditch design trail and Brixton design trail will give you access to the East and South. The five trade shows are London Design Fair, 100% Design, Decorex International, Designjunction and Focus/17. You can catch Design Week deputy editor Sarah Dawood hosting panel talks on the value of creative education in schools and on the need to diversify the design industry at Designjunction. 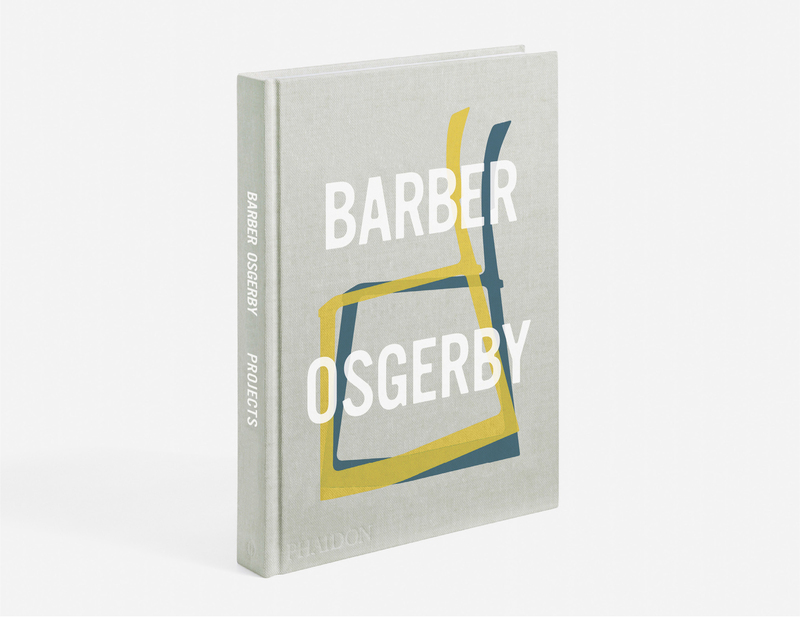 What: Design duo Barber and Osgerby are being celebrated in a new Phaidon monograph, which explores their expansive portfolio. Readers can find out about Edward Barber and Jay Osgerby’s first foray into furniture with their Loop Table (1996), Olympic Torch (2012) and Bellhop Lamp (2017). They have also worked on the Crossrail trains and clients include Royal Doulton, BMW and B&B Italia. The book is arranged into three sections: Folded Structures; Frameworks; Volumes. Pentagram partner Marina Willer is releasing her first feature-length film, which tells the story of the fate of her Jewish family from the fallout of World War Two. It is centred around her father, Alfred, who fled Prague, Czech Republic during the Nazi’s occupation and travelled to Brazil – a decision which made the family one of only 12 Jewish, Czech families to survive the Holocaust. Willer’s grandfather was a chemist who co-discovered the formula of citric acid and hid it in his wife’s recipe book. The family only survived because her grandfather fabricated a research project into the use of soya in food production, which led to them being sent to Brazil rather than a concentration camp. The designer has worked with cinematographer César Charlone on the film, who produced City of God and The Constant Gardener. The film is a personal project for Willer, which aims to not only provide insight into her family’s life, but also tell “the story of many families”, she says. 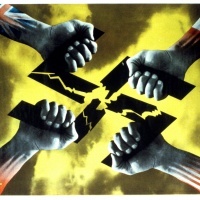 The Wellcome Collection is exploring the relationship between graphic design and the medical world in a new show, which looks to explore how design can persuade, shock, inform and even heal. There are some 200 objects in the exhibition, including informational films and campaigns, pill packets, books and hospital signage and interiors. 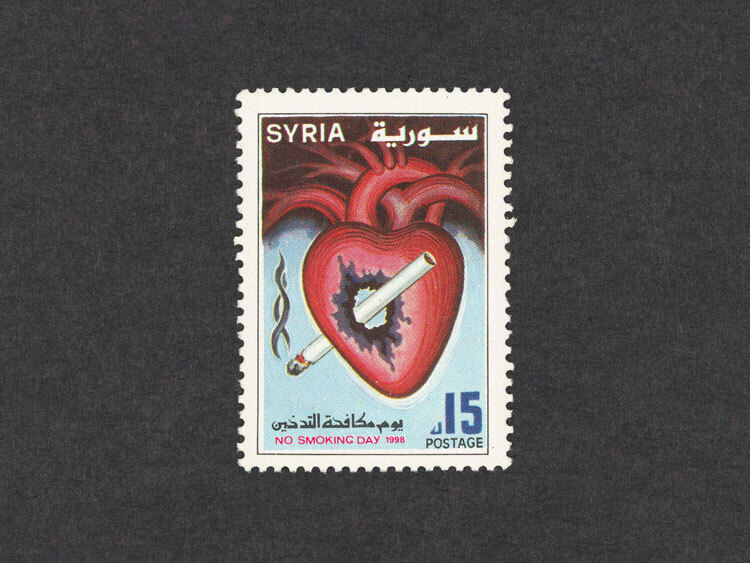 Taking a holistic view, it looks at the stories behind the objects, which in the case of smoking, means recognisisng that designers worked to both encourage and prevent smoking. Lucienne Roberts of LucienneRoberts+, who has co-curated the show, says: “We thought we would be lying if we didn’t put our hands up and show that designers have been instrumental in selling cigarettes and making them look glamorous, as well as condoning them. What: A new series of film screenings depicts a period in recent history which has proved to be inspiring for designers the world over. A heady period of inspiration for any designer in a city which has proved endlessly fascinating to the rest of the world. 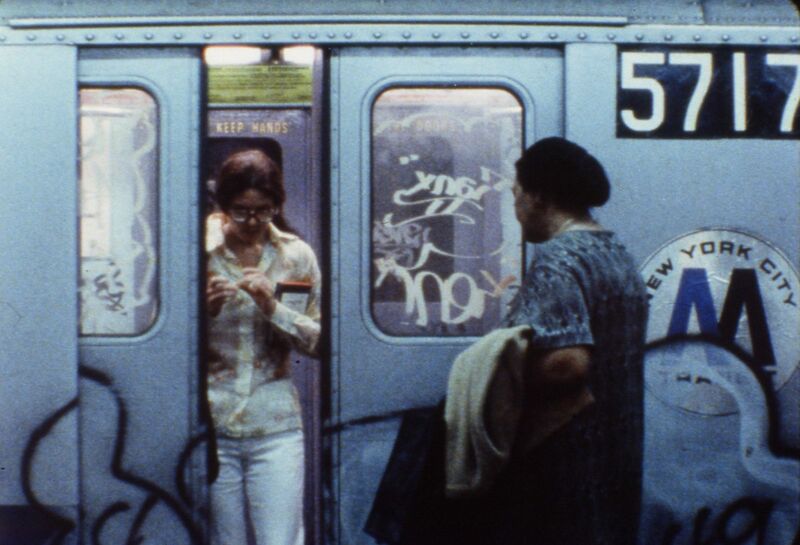 New York from the 1970s to the 1990s was tough and gritty, a backdrop of decay and abandonment, which also spawned unique design and fashion, and an indigenous cultural language that has been captured on film. All of this was offset with gentrification and the rise of a bohemian bourgeois on the outskirts of Manhattan. Films showing include: Permanent Vacation; Smithereens; News From Home and Remembering CBGBs. Info: Ticket prices vary. 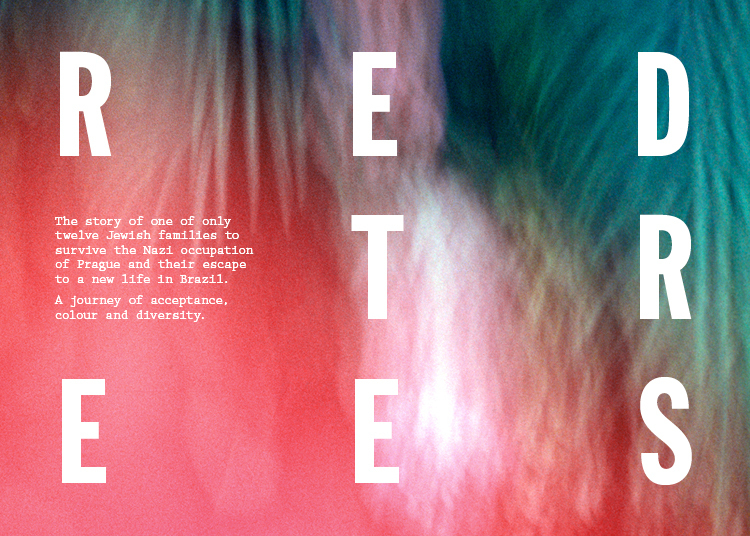 You can find more information on the Barbican’s site.